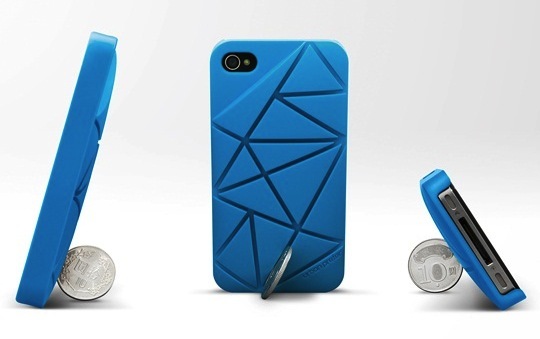 Take a coin and insert in different gaps to find the most appropriate standing angle for the mobile phone upon your preference. . Pretty handy. You can pick these up now in various colors over at Urban Prefer.